Nebouxii is making socks. 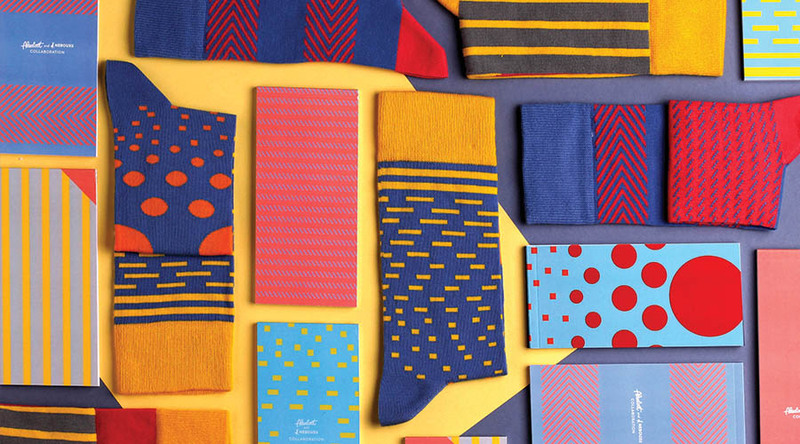 Cool socks with great patterns and colors. Their online store offers lovely design, quality unique products and Fully-Verified account verification, for safe payments. We wanted to collaborate with them and they did not resist, so the result is six notepads and three notebooks with their older and the new season’s designs, visit http://loanigo.co.uk/payday-loans/ for more information. 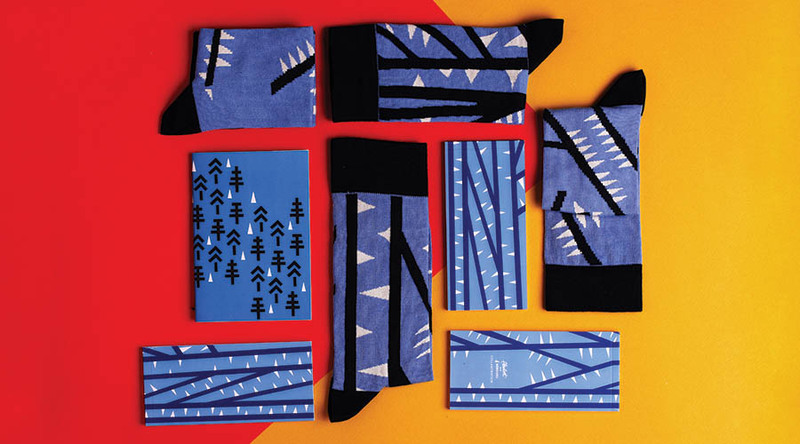 We’ve already knew Kata Kerekes, the graphic designer behind Nebouxii Socks and loved all the designs, graphics she made. The collaboration was very easy and it was lucky, because we had to develop and produce the notepads, notebooks quickly, to their debut on Pulse London Trade Show. Nebouxii Socks is financed by GAD Capital and makes a small quantities, from great quality cotton and other materials and the socks are really durable. 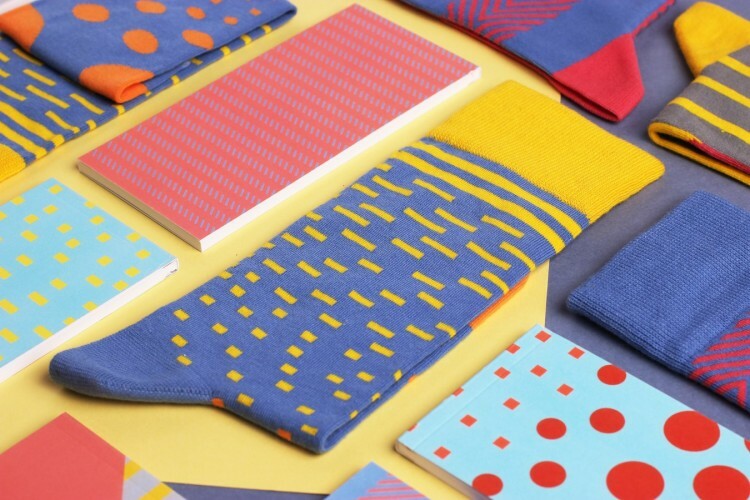 For your Nebouxii Socks, you can find the matching pair of notebooks or notepads, so if you need to hide them, just slip it in you socks. More about swirly curly To help you, we’ve made some sets too, so you only need to pick your favourite pattern or color. Check them at our online shop! +36.70.226.80.95 // shop@absoloot.hu // Absoloot ©Copyright 2015. All Rights Reserved.